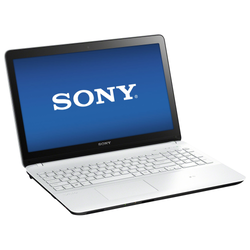 Sony VAIO Z Canvas (VJZ12AX0311S) Laptop (Core i7 4th Gen/8 GB/256 GB SSD/Windows 10) laptop has a display for your daily needs. This laptop is powered by processor, coupled with 8 GB GB of RAM and has 256 GB SSD storage at this price point. As far as the graphics card is concerned this notebook has graphics card to manage the graphical functions. To keep it alive, it has a battery and weighs . 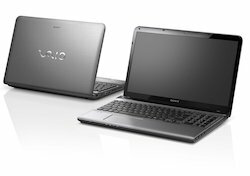 Though we are discontinuing the sale of PCs, we will continue to offer after-sales support for all Sony-branded VAIO® PCs in accordance with local laws, regulations and warranty policies.